The client — a prominent cloud computing company — found that signups for its services were falling behind. Competitors were circling and gaining ground. Working with a client of this size and complexity was a Seer first. 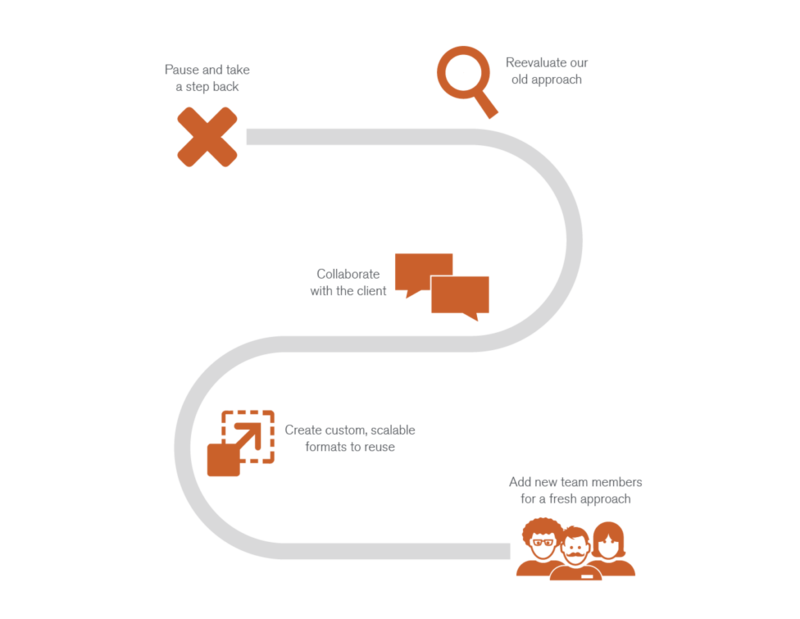 The client’s processes and scope of work were fundamentally different from anything we’d done. At first, our team struggled to keep pace. We were getting lost in the requests and missing the rationale behind them. Even after growing the team, some of the client’s more taxing tasks exhausted our resources, leaving us less time to create new strategies. Our go-to strategies weren’t translating. We needed to start from scratch. Building a custom process with a fresh team and scalable strategies. Fostering caring relationships with the client and within the team. 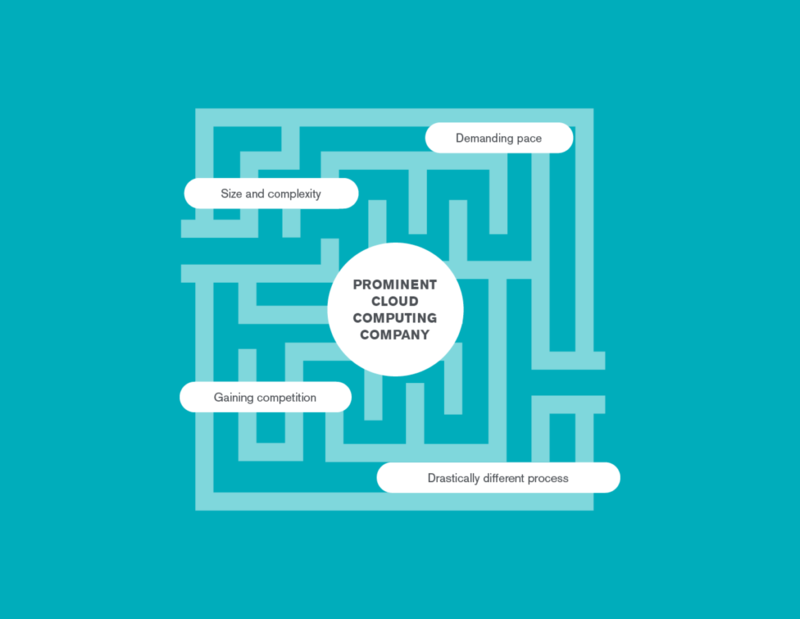 Designing new tools to automate processes, freeing up time for strategy. We paused and took a step back. We tossed our old approach and collaborated with the client to build a custom strategy around quarterly tests and goals. We made scalable formats we could tweak and reuse across markets. 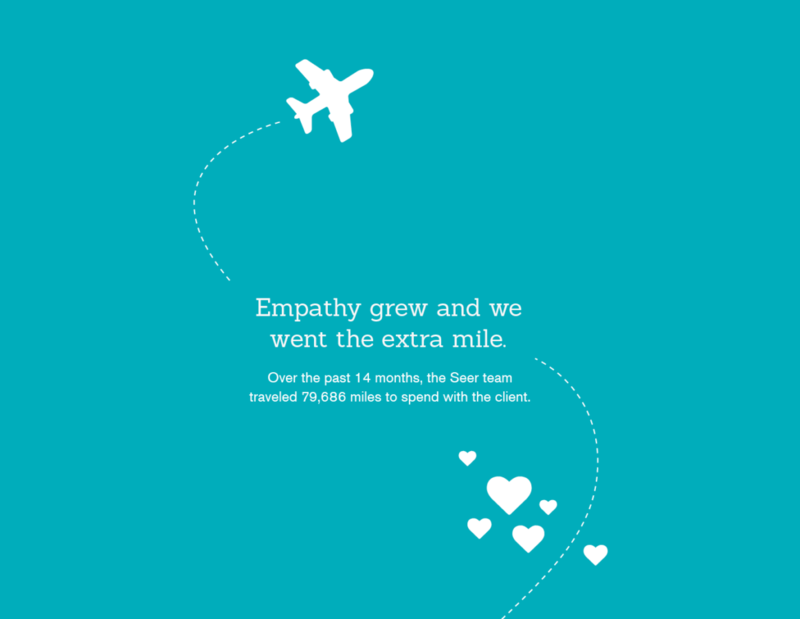 Our team changed too, refreshed with members new to the client — and to Seer. To start, they had only one task: ensuring this client’s success. 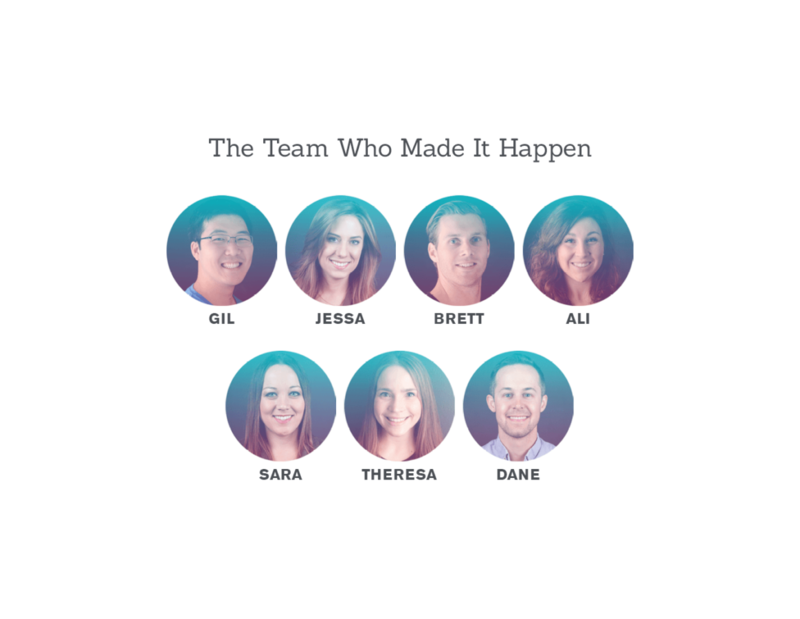 The client had a big name, but we wanted to know the faces behind it. We built trust by spending more time on their campus. We asked better questions. And we worked hard. We completed 50 campaigns with 20,000 keywords in three days so the client could present them at a meeting. That empathy grew within the team, too, with members frequently jumping in to take on one another’s roles. For certain routinely cumbersome tasks, there just weren’t any shortcuts. So we invented them.  We automated our weekly reporting process, cutting it down from four hours to 40 minutes. Across the team, it saved 208 hours per year on menial tasks, which allowed us to reallocate that time to focus on strategy. We finished out the arsenal with a launch checklist, a queue form for assigning tasks, and an optimization tracker that links performance changes to specific optimizations. Signups are on track to see 360% YoY growth from 2014 to the present. CPAs are pacing to plummet by 32% YoY from 2014 to the present. In 2015, we surpassed signup goals by 50%. This year, we’re pacing to surpass them by over 30%. We’ve increased the number of countries we’re covering from 19 to 44. We’re on track to increase spend by 214%. And, thanks to the success of this project, the client recommended our services to other teams in the company. We’ve since taken on two additional accounts.